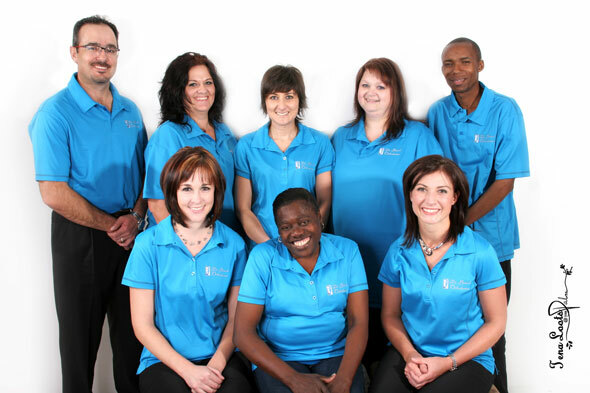 Welcome to Dr. Johan Baard Orthodontics, a longtime leader in your orthodontic care community. We provide patient-centered care for all ages, educating patients and families about the options available. We realize how important a beautiful smile is to enhance self-confidence. While it is never too late to get orthodontic treatment, it is recommended that children see an orthodontist around the age of 9. Braces are worn not only to improve the attractiveness of your smile, but also to correct improper alignment of teeth that can lead to gum disease and early tooth loss. Properly aligned teeth also make it easier to chew all types of food and eliminate the headaches and pain cause by uneven chewing. We want to make your smile or your child's smile a healthy, beautiful smile. The first step in improving your smile is to schedule an initial consultation with us at the location most convenient for you.